You cannot overemphasize the importance of having the best fastpitch softball bats when playing softball and in many instances, it is the difference between winning and losing. Easton knows how valuable a bat is and being an industry leader they know what to do to make theirs perfect. The Easton FS3 is not only excellent when swinging, but it is also comfortable as it has zero vibrations and stings. Apart from this, the two piece bat has a composite barrel for optimal performance and durability. The bat is also approved by all the major bodies and hence you can use it in any tournament in the USA. Drop: The bat has a drop of 12, and this makes it very comfortable to handle and also sufficient for your game. Its drop is also within the recommended and acceptable range. Barrel Diameter: It has a barrel diameter of two and a quarter inches which is ideal for use by both pro and armature players. Approval: The Easton FS3 Composite bat has been approved for play by USSSA, ISF, ISA, NSA, SSUSA and ASA. Hyperskin Grip: With a thickness of only 1.2mm has a very comfortable and firm grip that will make you not only perform better but also enjoy the game more. Two-Piece: it is a two piece Fastpitch Softball bat with a fully composite construction to ensure that it serves you well and for longer. CXN Zero Technology: This technology eliminates all the vibrations and stings, and this will give you a lot of confidence since you will not have to worry about these common bat nuisances. Warranty: Comes with full manufacturer’s warranty and so you have nothing to lose because you can return it for a refund if it does not leave up to the description. Utilizes a unique technology in joining the two pieces that eliminate all the vibrations and sting to the hand while still making sure that all the energy gets transferred as it supposed to for maximum performance. Easton FS3 Composite bat is constructed from a composite material (100%) that will not only make it serve you for longer but also improves its performance. 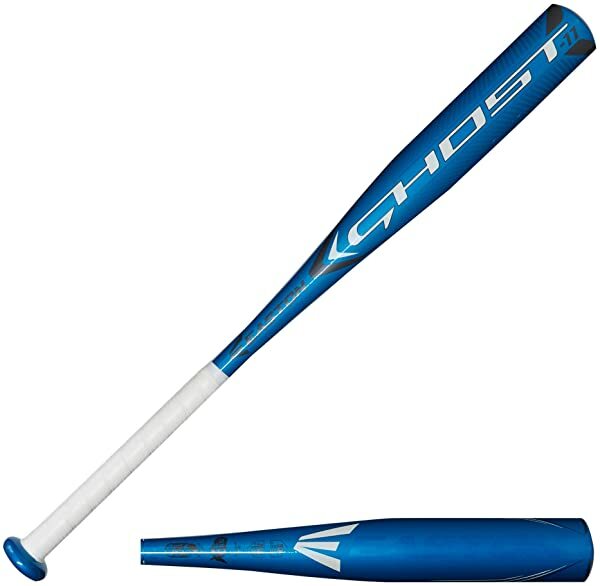 This bat is built with an evenly distributed weight to make sure that it is comfortable and easy to swing. It has a drop of 12 that is perfect for most players in school and professional leagues. You can use this bat in virtually all the tournaments in the USA and globally as it has approvals from ISF, ISA, SSUSA, and NSA. The Easton FS3 is available in a variety of sizes, and so any player can find something that suits their needs. 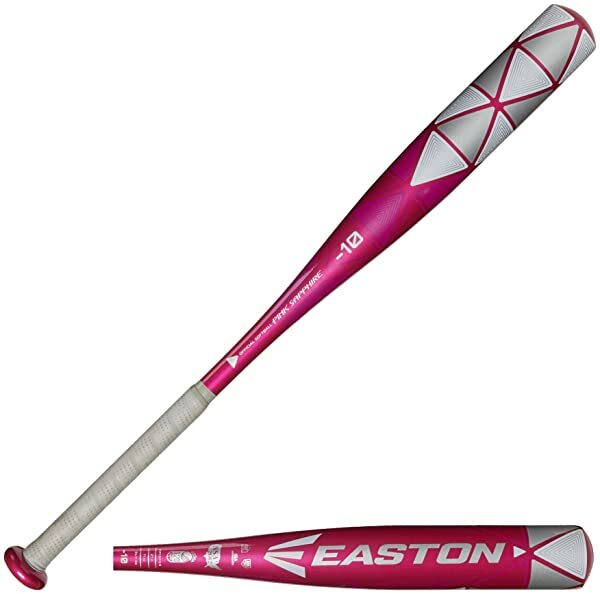 The price range is on the higher end of the scale, but this is rightfully so since it is a top notch bat that comes from one of the most reputable companies in the manufacture and distribution of Fastpitch Softball gear. There are few colors to choose from and so if you are the type that value color then you will not have many options. However, it is always advisable to consider other important things over color. Whether you are a pro, or you play in a school league, the importance of having a good bat can never be overemphasized. 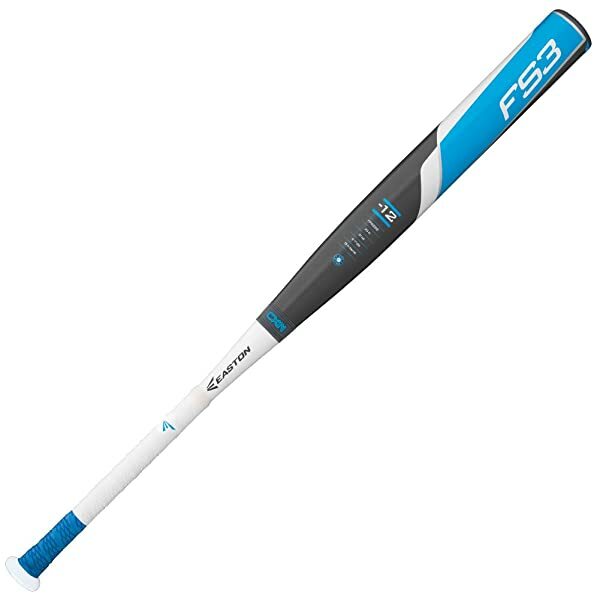 The Easton FS3 makes the cut as one of the best fastpitch softball bats currently available on the market. No matter what parameters you use to judge the quality of a bat, this will always make the cut. And so if you want to enjoy the game and increase your performance as a batter this is an excellent purchase.